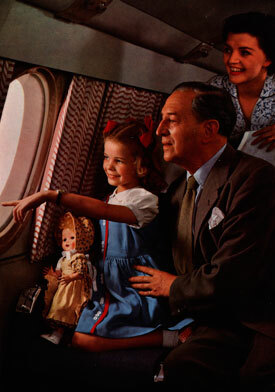 The 1950s saw BAC diversifying production with a range of products that exploited the transferable technology and skills of aviation. 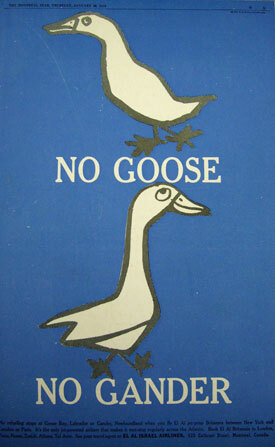 In the UK, the early part of the decade was still marked by postwar austerity and rationing, although the consumer boom gradually spread from across the Atlantic. It was the decade of Cold War paranoia, rock and roll, the Festival of Britain, beatniks, the coronation of Queen Elizabeth II and the beginning of the mass-viewing of television. 26 Bristol aluminium schools exported to Australia. Prototype Olympus turbojet has first run. First successful flight of Bristol/Ferranti Bloodhound, the RAF's only long-range, ground-to-air transportable anti-aircraft missile and the first such system to achieve export sales for the UK. First direct unrefuelled crossing of the Atlantic. Announcement that Housing Company will be renamed Bristol Aeroplane Company (Weston) Ltd to reflect range of activities. Maiden flight of Type 173, the first successful twin rotor, twin engine design. Maiden flight of Britannia airliner powered by the Proteus turboprop. First all-cargo air service across the North Atlantic. New world altitude record set in English Electric Canberra with Olympus engines. First woman to fly faster than the speed of sound. Korean War ends. First run of Proteus 755, which forms the basis of the marine Proteus, as used in the Royal Navy's motor torpedo boats Brave Swordsman and Brave Borderer. New world altitude record set in Canberra with Olympus engines. Britannia formally handed over to BOAC. Helicopter lands on summit of Mont Blanc. London Heathrow Airport Central becomes operational. 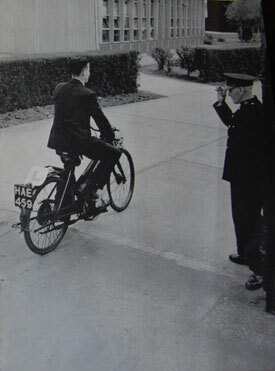 Bristol Aero Engines Ltd, Bristol Cars Ltd and Bristol Aircraft Ltd formed from BAC's main divisions. Britannia makes first non-stop Atlantic crossing and first US coast to coast flights by turboprop airliner. A Britannia crashes at Downend in Bristol, killing all on board. Sputnik 1 put into orbit. Laika the dog launched in Sputnik 2. Bristol Aero Engines Ltd and Armstrong Siddeley Motors Ltd form Bristol Siddeley Engines Ltd (in effect from 1 April). First run of Bristol Siddeley BS53 Pegasus, the first vectored thrust Vertical Take-Off and Landing (VTOL) engine. Astronaut capsule for NASA's Mercury programme tested. 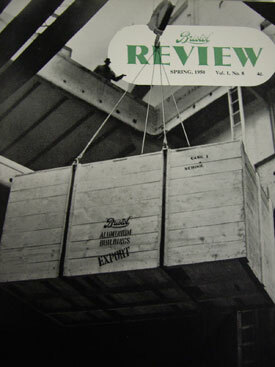 Bristol Review cover showing crates of exported pre-fab schools (Bristol Aero Collection). 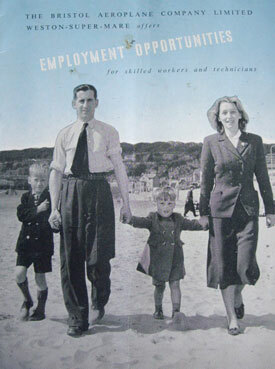 Pictures from brochure promoting BAC employment opportunities in Weston-super-Mare (Special Collections, Bristol Central Library). Advertisement promoting El Al Israel Airline's non-stop Britannia service (Bristol Aero Collection). Promotional photo of passengers on Britannia (Bristol Aero Collection). See the forward section of Britannia G-ALRX which belly-landed on the Severn mudflats in 1953 at the Bristol Aero Collection at Kemble. 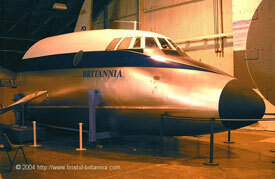 It is on long-term loan from the Britannia Aircraft Preservation Trust. 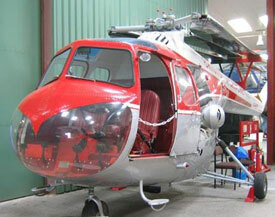 See a dedicated display of 'Bristol' helicopters at the Helicopter Museum at Weston-super-Mare. Search the Aviation Archive for images of West of England aircraft in the 1950s.